Unconventional tours of Historic Newburyport. 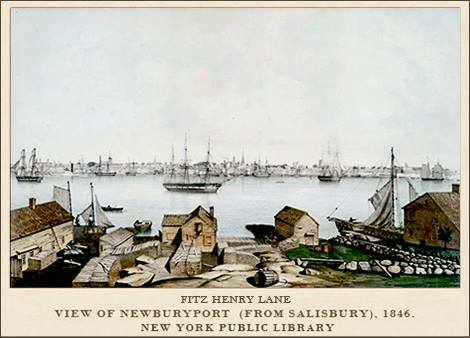 Untapped History is Newburyport's premier historical walking tour company. Dedicated to sharing the rich heritage of Newburyport through informative tours and historic drinks and meals.